I wanted to take a moment to get very real about the passion behind RUD. It is obvious that we love street dance. It’s real, it’s raw, it’s invigorating, it’s fresh and it’s entertaining. But one of the burdens that rests so heavily on my heart is this: it was created on the streets and is still done on the streets by dancers that cannot afford to pay for professional training. Studios are capitalizing on this style of dance, and why wouldn’t we? 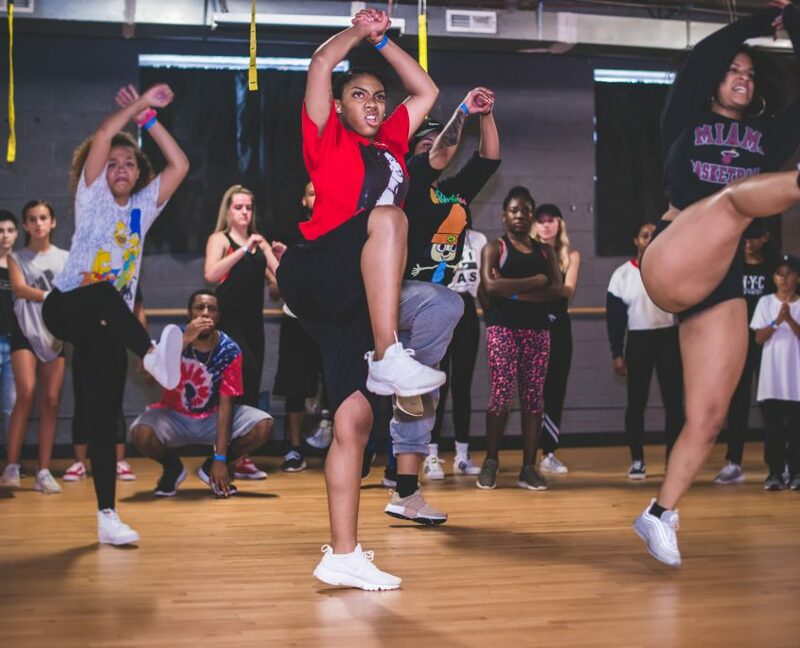 It has become such a popular style of dance, that studios around the world have incorporated it into their curriculum. This is awesome and I am thrilled that this style of dance is being accepted as a form of art. But here is my hang up, it’s not just a style, it’s a culture. The history and the culture of hip hop has to be incorporated into this form of dance or it’s not “real”, as we hear so many dancers say. Trace where all the hip hop dance moves you are doing come from, old school and new school. I can guarantee they weren’t developed in a studio by professional dancers. No, they are more times than not developed by a young dancer free-styling with his buddies in a street session. Can we stop for a minute and think about the irony of this? 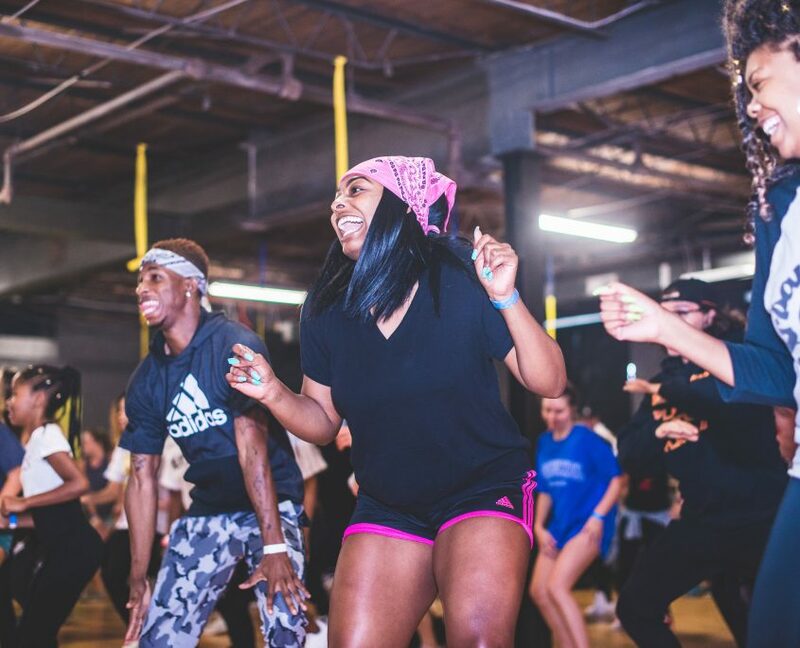 We, dance studios, take the moves that these kids create and charge people to take class from us where we teach these moves, all the while these kids can’t afford to join us. I just can’t sit back and be ok with that. 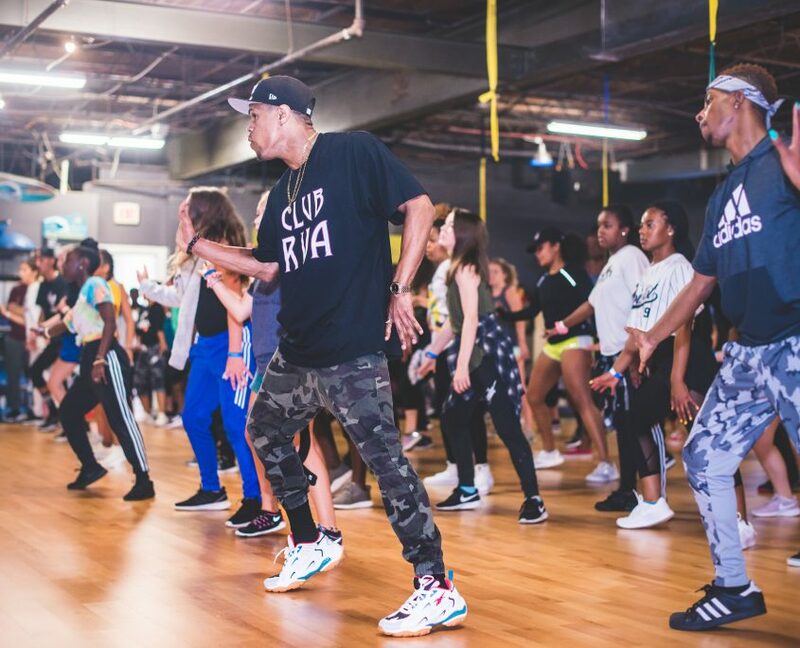 This past September, we hired Phil Wright, a famous choreographer/dancer, to come teach a workshop in Richmond. We could not believe the response. We found that Richmond has been starving for opportunities like this. 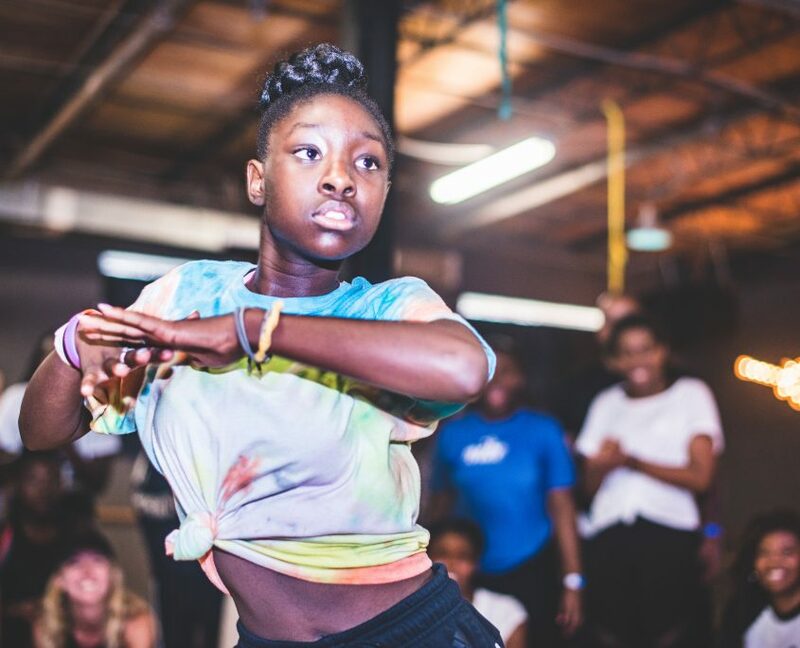 It sold out and set the hip hop dance community on fire. My only regret was that there were so many kids missing out because they couldn’t afford the class fee. We have booked Phil to come again in February. We booked a bigger venue and we want to bring as many of our under privileged students as we can. But we are going to need your help. $30 gets a dancer in our community a ticket to Phil Wright. Not only is Phil an incredible dancer and teacher, but he is also an incredible life coach. The lessons he gives his dancers will be carried throughout their lives. It is why we love him so much and want our kids to experience this. Our official fundraiser for community Phil Wright tickets is live now. Please click the donate button at the top of the page to purchase a $30 ticket for a deserving community member. Myself and the rest of the RUD team are truly grateful for your support.